Do you need help with chemical management? Chemical management encompasses the entire lifecycle of a chemical - including procurement, logistics & delivery, inventory management, in-process usage, and disposal/end disposition. 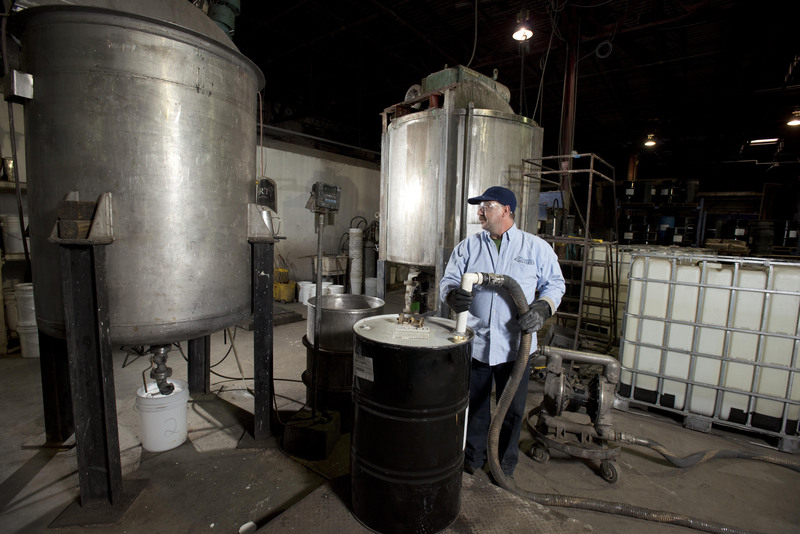 Our chemical management programs eliminate the complexity and risk associated with handling chemicals through one integrated solution. 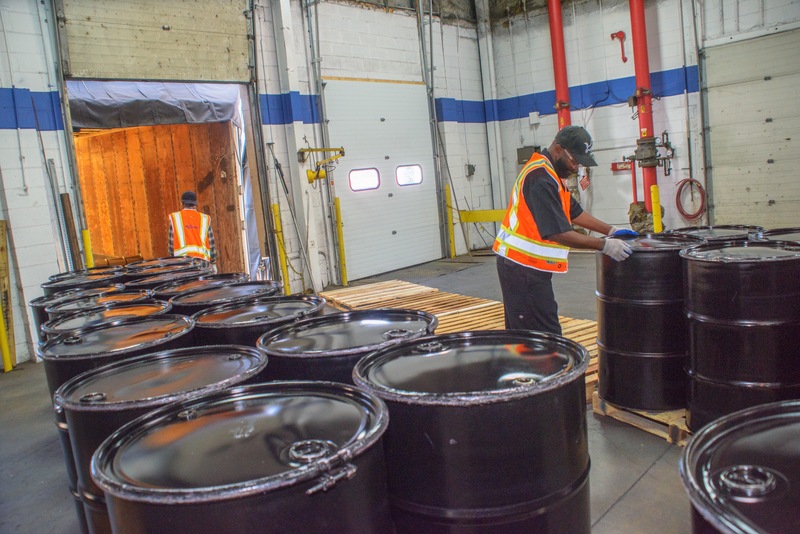 Our unique approach and processes enables us to focus on the Total Cost of Chemical Ownership (TCCO) and improve upon the quality of manufactured products, while reducing our customer’s carbon footprint, equipment downtime, employee risk and exposure. 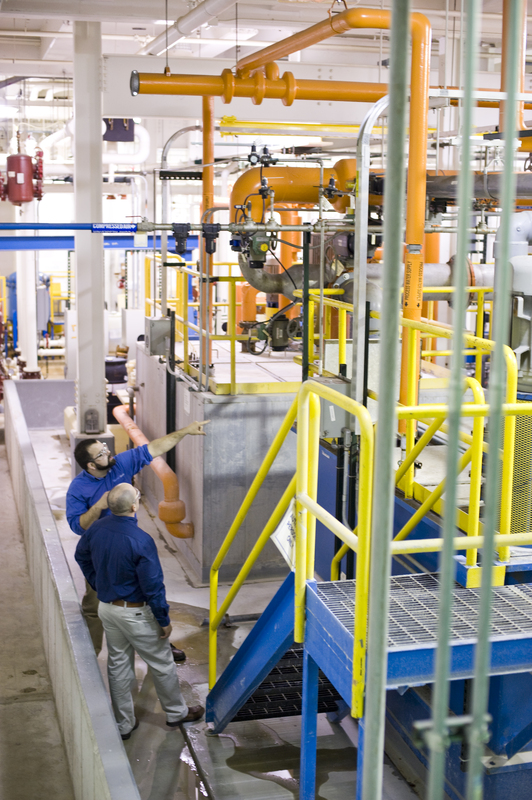 We streamline the complex elements of the chemical lifecycle through a single program that manages.